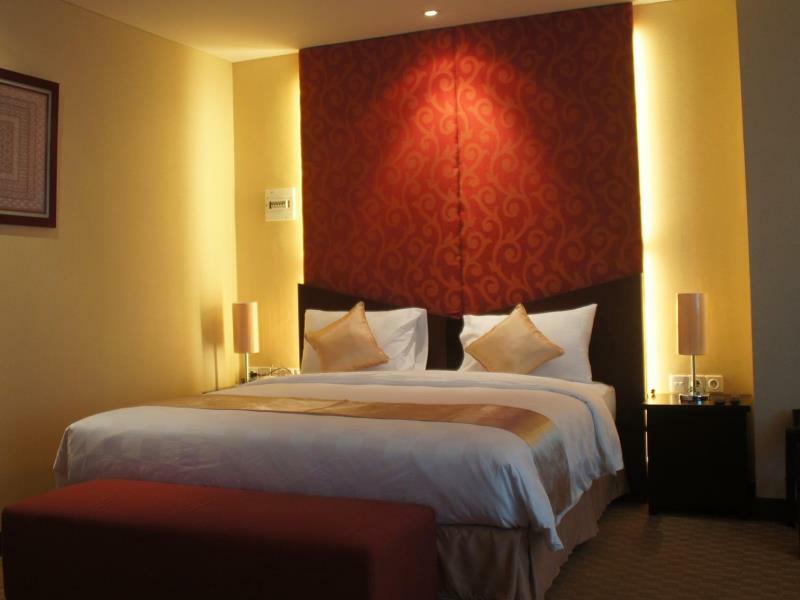 Perfect room for recreational enjoyment or business travelers, Balairung Hotel Jakarta features 94 rooms: Superior, Deluxem Executive and Suite Rooms. 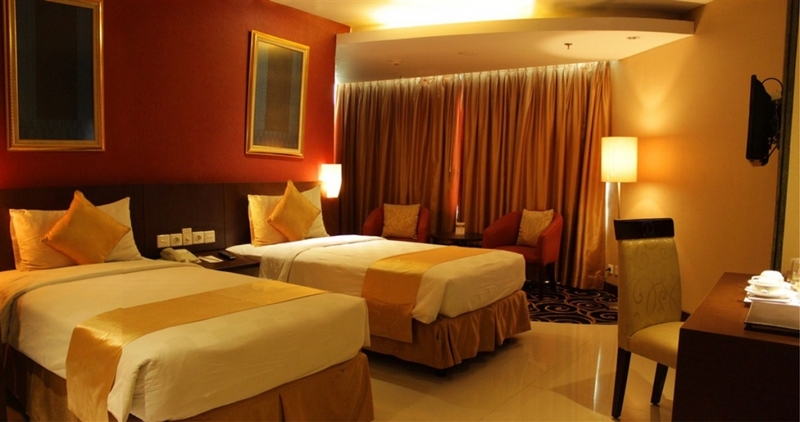 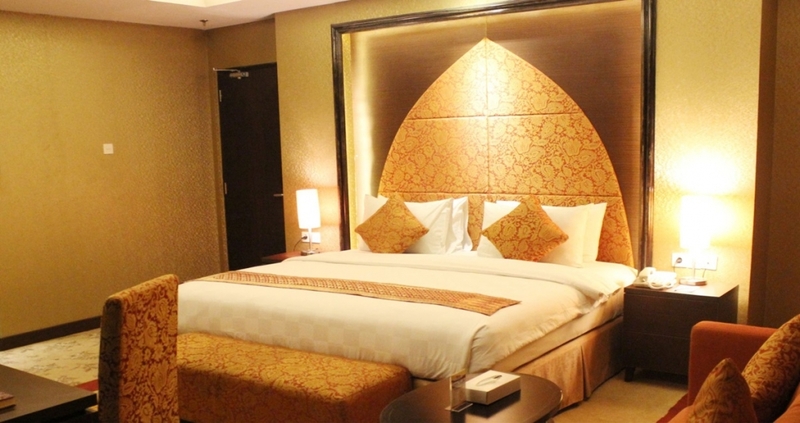 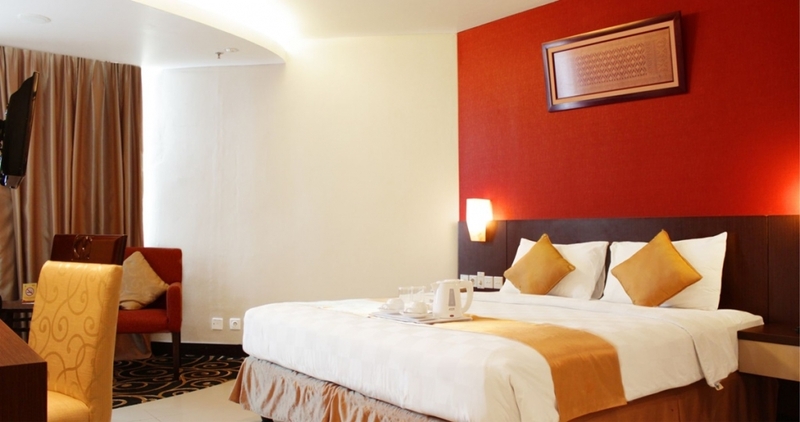 Convenient and affordable accommodation in Jakarta. 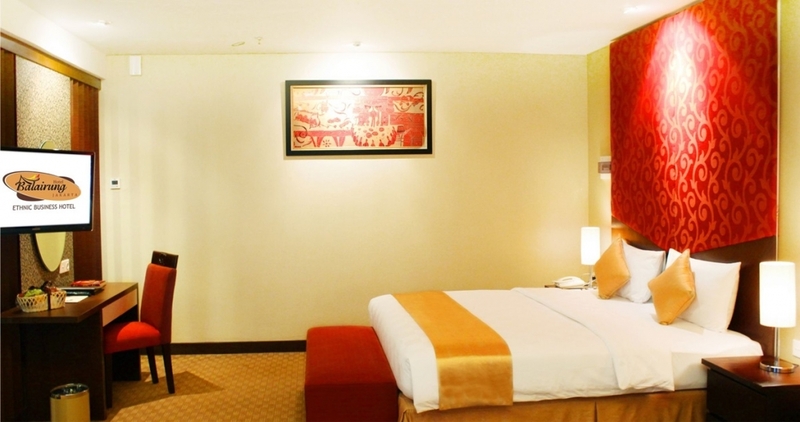 The Club Suite is a spacious modern and luxurious room, 58 square meters bedroom with dynamic yet comfy atmosphere, complete with joined living area. 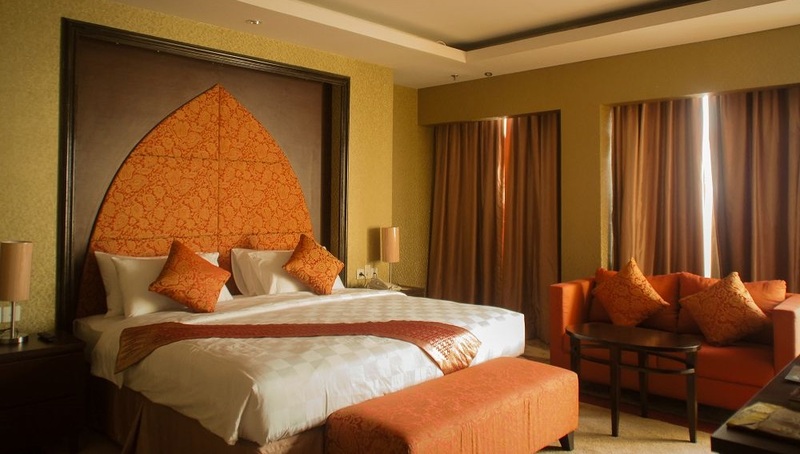 Facilities include Electronic door locks, Coffee/Tea maker, working desk, in room safe deposit box, Cable TV, a private bathroom and free wifi internet access. 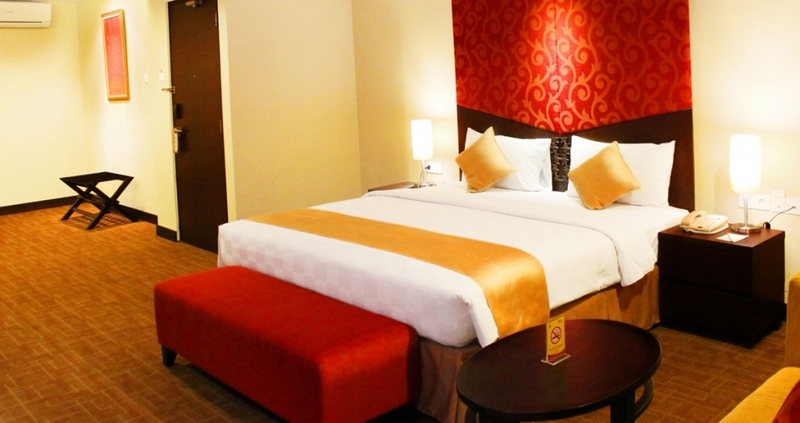 This room is suitable for business travelers or those who travel with family.